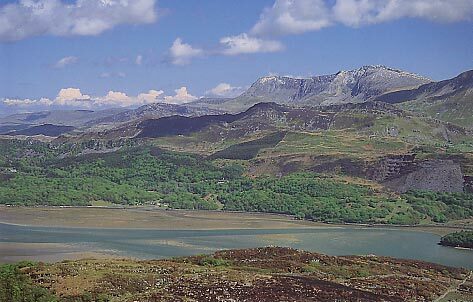 In the midst of the Welsh countryside sits a mountain almost 3,000 feet in height. 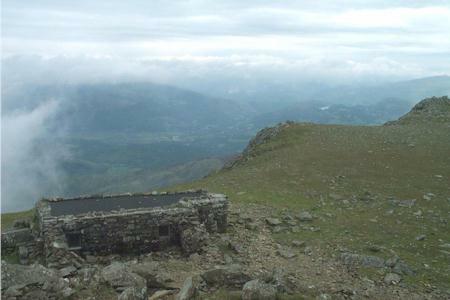 The locals claim that the mountain is haunted, and that anyone who spends the night on top of Cader Idris will wake up either a madman or a poet. 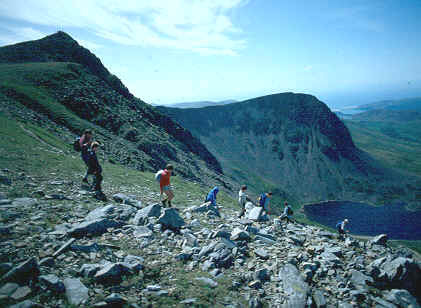 Different legends surround the large 'hill', and one of the earliest claims that the giant Idris lived there. 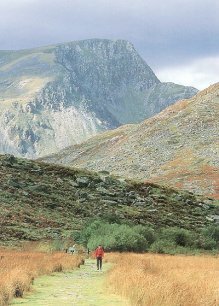 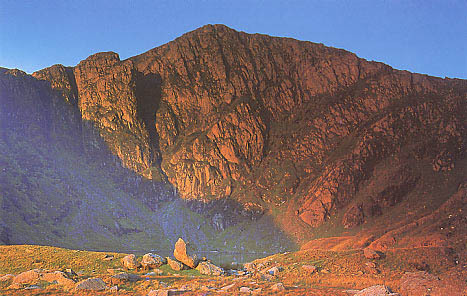 Three large stones rest at the foot of the mountain, and legend says that Idris got angry once and kicked them, sending them down the mountain. 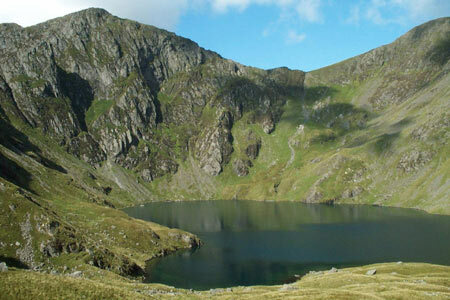 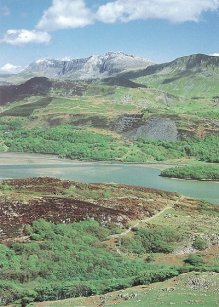 Other Welsh legend states, however, that Arthur made his kingdom there, hence the name Cader Idris: or the Seat of Idris. 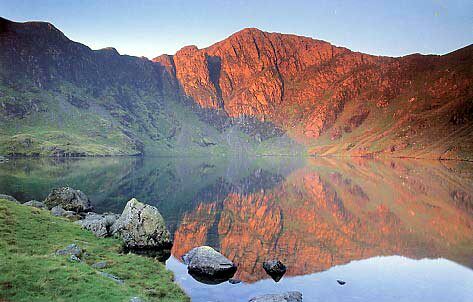 No one really knows exactly how Cader Idris fits into all the legends, but the mystical presence cannot be denied when standing on top of the mountain, breathing the mist and watching the fog roll out from the giant peak.